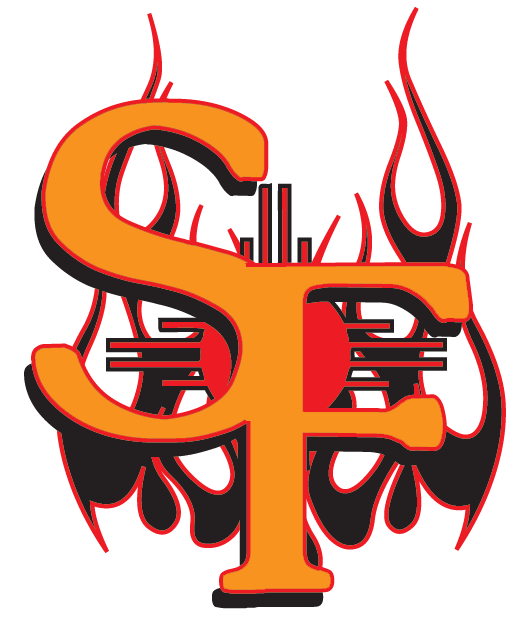 Daniel Aldrich hit two home runs to carry the Santa Fe Fuego (12-36) to a 24-11 win over the Topeka Train Robbers (20-26) at Fort Marcy Park. Aldrich racked up six RBIs on three hits for the Santa Fe Fuego. He singled in the fifth innings and homered in the first and sixth innings. Both squads had things going at the plate, tallying 35 runs and 31 hits, including zero extra base hits. Managers of the two teams seemingly emptied their bullpens in search of the win, as there were nine pitchers used in the game. Eight runs in the opening three innings allowed the Santa Fe Fuego to easily put away the Topeka Train Robbers. A groundout by Matt Telesco, a groundout by Telesco, an error, , a sacrifice fly by Omar Artsen, and a three-run home run by Aldrich during the first inning and a wild pitch in the second inning helped the Santa Fe Fuego put some runs on the board early. Connor Sheridan racked up two RBIs on three hits for the Topeka Train Robbers. He singled in the fourth and sixth innings and homered in the ninth inning. Even though Luis Ortega allowed five runs over six innings he still recorded the victory, his second of the season. He struck out five, walked one and surrendered eight hits. 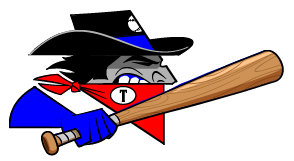 Dmitry Shtykher (5-4) took the loss for the Topeka Train Robbers. He allowed seven runs in one inning, walked three and struck out none. The Santa Fe Fuego hammered the Topeka Train Robbers pitching as six hitters had a field day, combining for 14 hits, 20 RBIs and 19 runs scored.